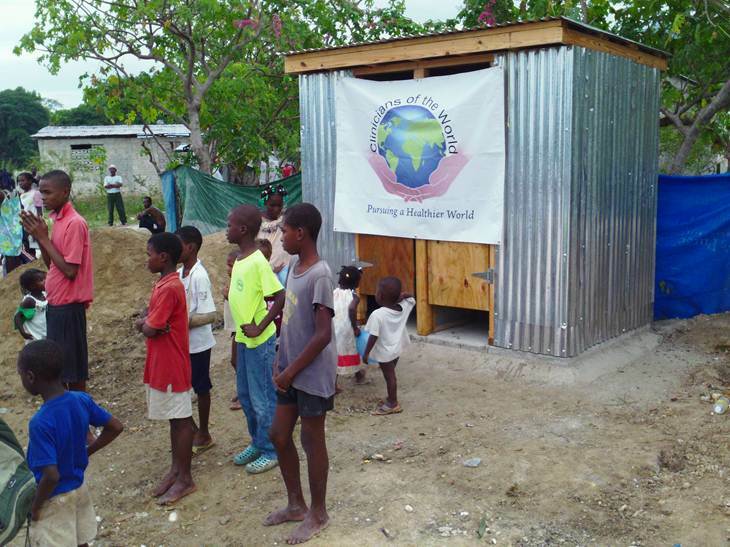 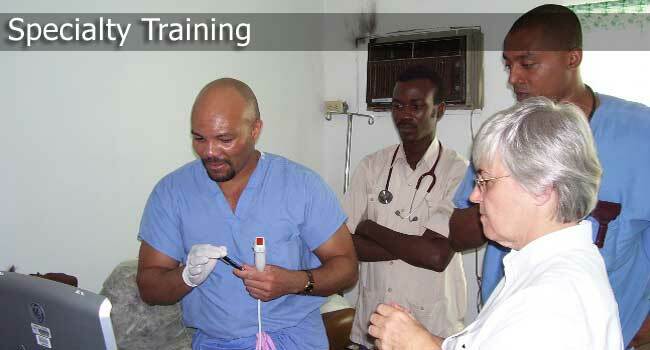 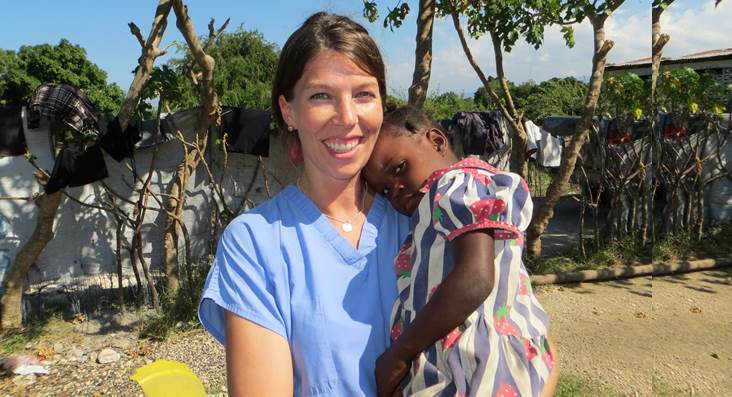 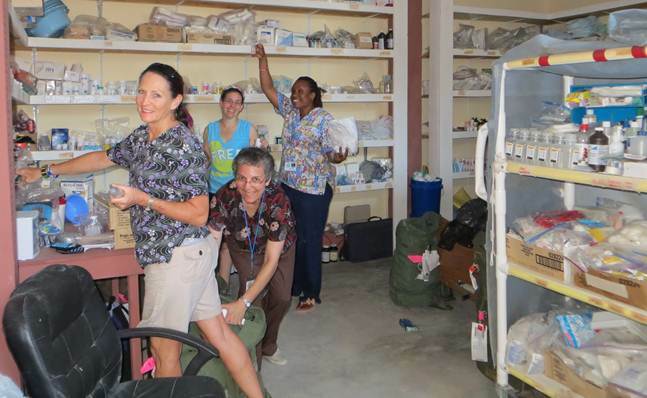 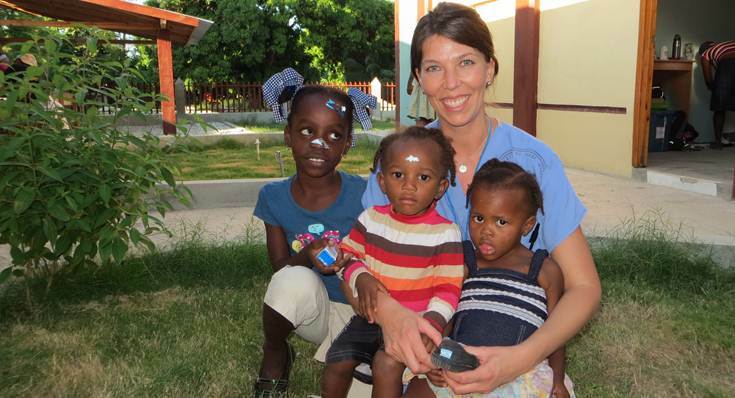 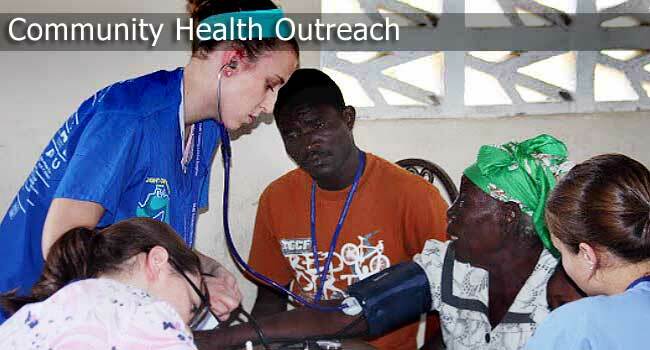 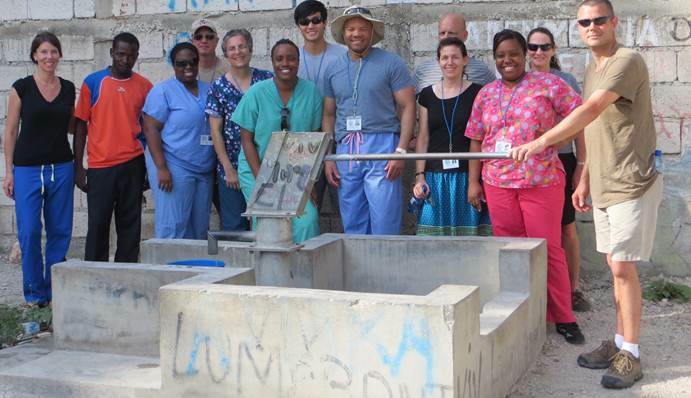 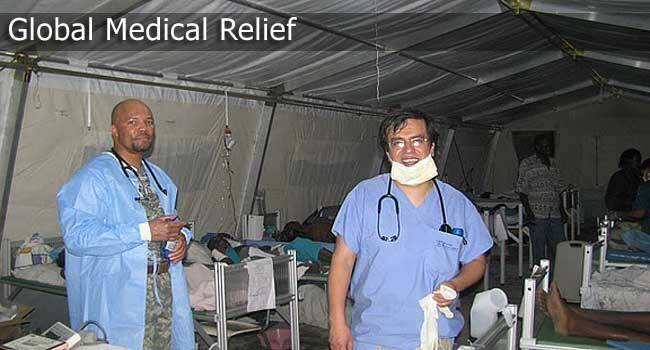 Clinicians of the World Announces Plans to Help Eradicate Parasitic Infections in Haiti. 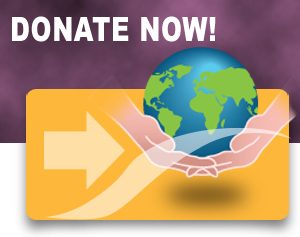 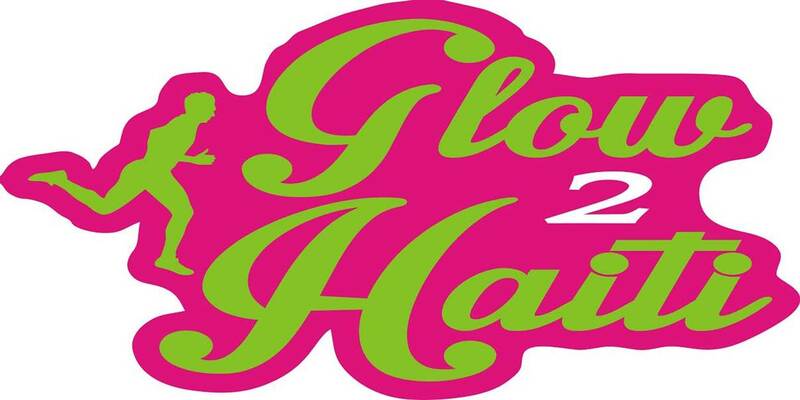 Please consider a gift donation today. 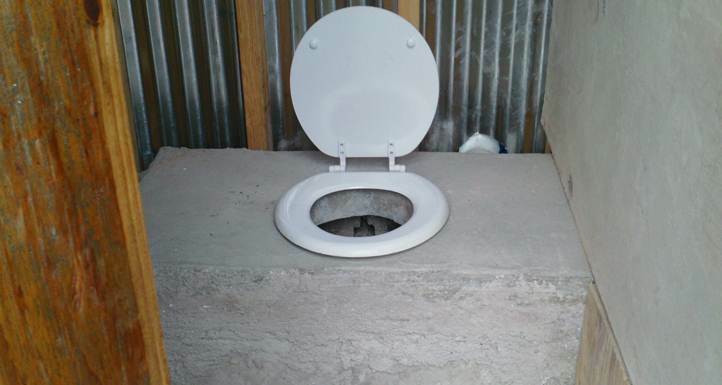 Building latrines in remote villages for disposal of human waste. 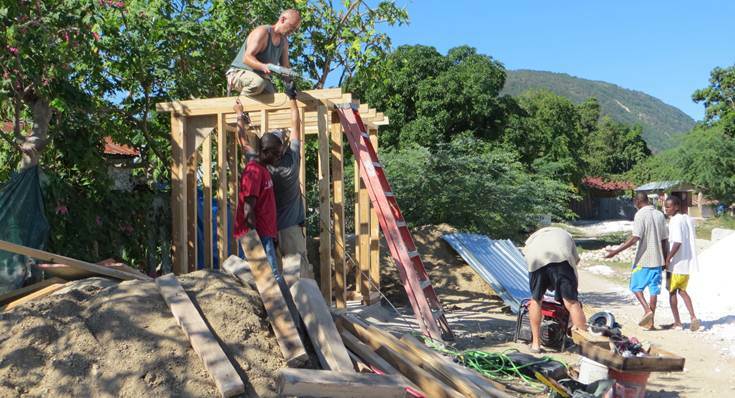 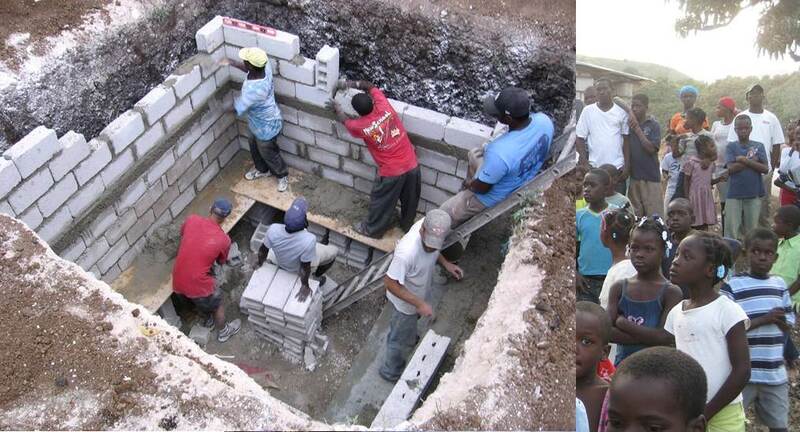 Building wells to provide access to clean running water. 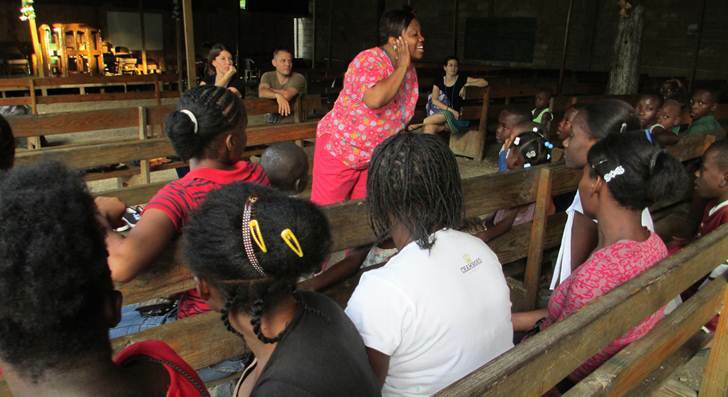 Educating the community on good hygiene practices and their relation to health. 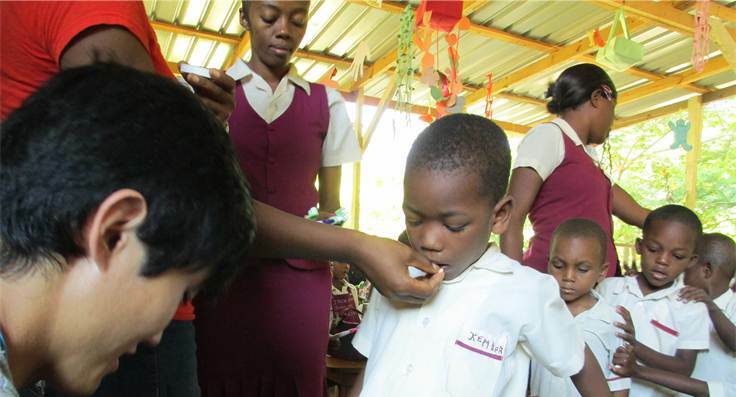 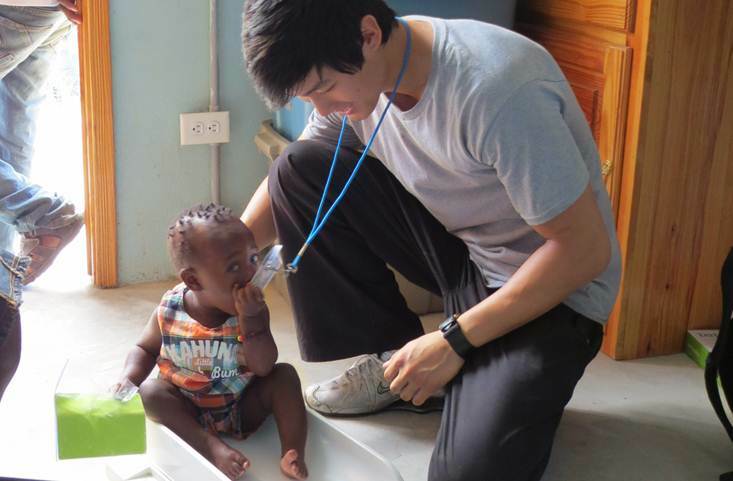 Treating children with anti-helminthics twice a year. 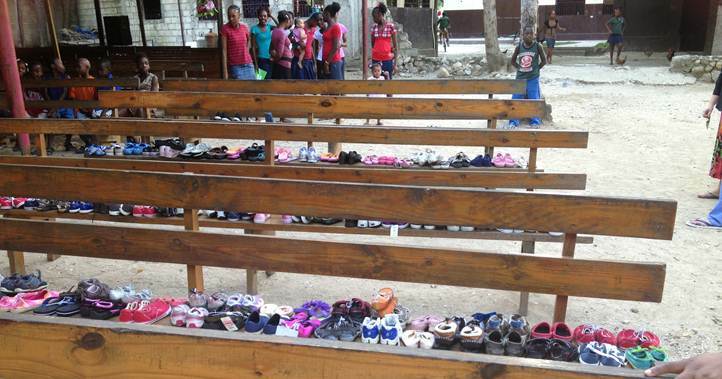 Distributing sneakers/sandals, toothbrush and soap to help prevent reinfection. 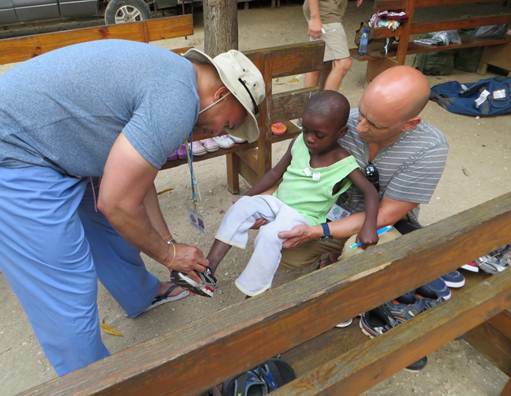 Clinicians of the World is recognized as a tax-exempt non-profit organization under section 501(c)(3) of the United States Internal Revenue Code. 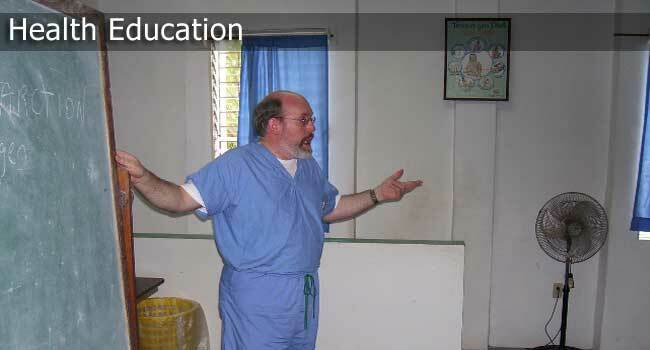 Donations to Clinicians of the World are considered charitable contributions for federal income tax purposes and may be deducted to the fullest extent of the law.